Coming back from a glorious long weekend is never fun, campers. I know I usually save these mini-gratitude posts for Fridays, but who doesn't need a few bright spots to kick off a (short!) week? - turned tiny precious succulent planter. - the most stunning bougainvillea I've ever seen. Still taken aback on a legit daily basis that I get to live and work here. - campus's beautiful arcades and pathways that are so deserted they feel secret. - sneaking in a very early solo lunch at Anthropologie's Terrain...their kale Caesar goes perfectly with an hour of whatever's on my Kindle app (at the moment, "The Wedding Date" by Jasmine Guillory). - Couldn't stop laughing at this hilarious sign while volunteering in an elementary school last week...imagine how these poor California kids would handle Minnesota's black ice, ha! 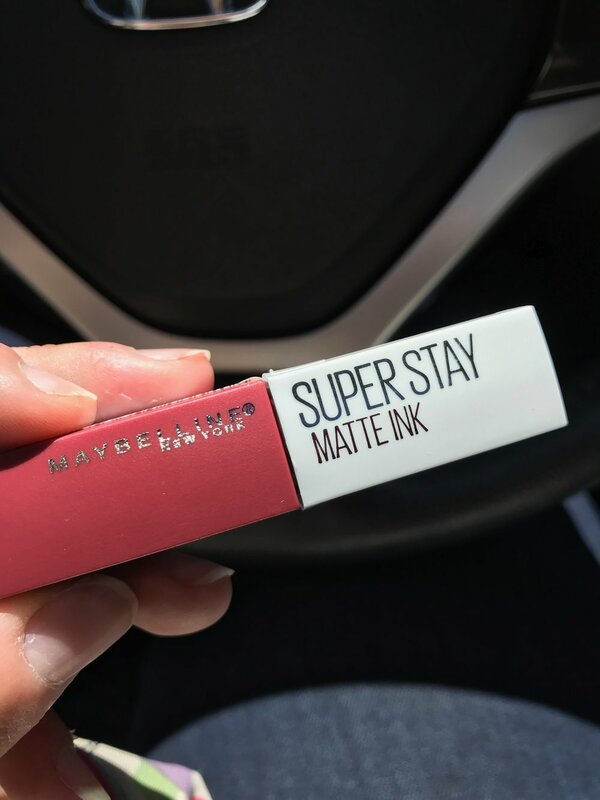 - Newly obsessed with Maybelline's Super Stay Matte Ink liquid lipsticks, which have lasted me a solid twelve hours without reapplying, including through meals and drinks and various other wear and tear. - and finally, my new favorite morning coffee mug. Nothing like a little Minnesota nice to cut through my newfound California cool. Happy four-day week, my loves! Newer Post101 in 1001 #86: See a ballet.